Respitop is especially developed with high quality herbs for a healthy and clean respiratory system. • Apply as a cure to horses with viral infections. • Use for horses with a cough or congestion of the lower airways or with wheezing breath. 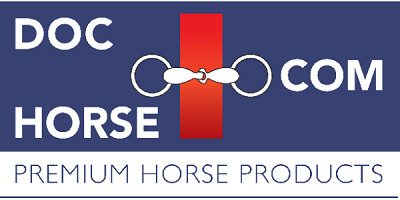 • Administer in the long term to horses with recurring airway obstructions.